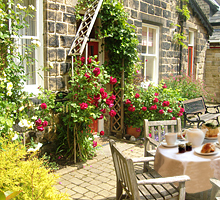 Ilkley’s only five star/ four star gold standard self-catering historic country house, cottages and apartments. We’re in the Yorkshire Dales on the very edge of the world famous Ilkley Moor, just ten minutes walk into Ilkley spa town and station and ten minutes drive to Bolton Abbey. 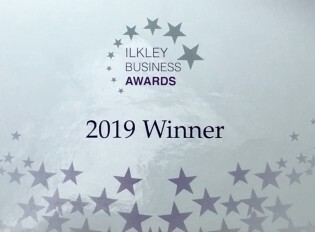 Ilkley – Key location on the Tour de France, Tour de Yorkshire and The UCI Road World Championships 2019! Mountain biking is also permitted straight from our gates! 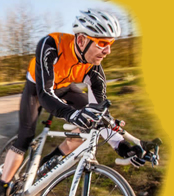 • Plenty of things for non-cyclists to do! 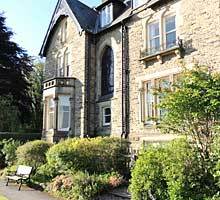 What makes Westwood Lodge at Ilkley Moor so special? ✔ All bookings made here are directly with us. There are no agencies inflating prices and our best price is guaranteed! ✔ Our prices are fully inclusive. We don’t charge extra for cots, logs etc. ✔ Your accommodation will be lit, warm and welcoming with everything ready. ✔ We live next door so can be easily contacted should you need us. 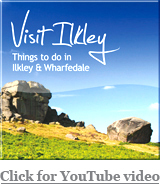 ✔ We know Wharfedale well and can help you find those special local places. ✔ We care that you enjoy your stay and we will go that extra mile for you. ✔ Over half of our bookings are repeat business or recommendation! We want you to come back! Availability guaranteed – some agency websites can be up to 24 hours out-of-date! Lowest price promise – agencies use our prices and availability and then often add their mark-up! No booking/ administration/ cleaning/ payment fees – agencies routinely sneak these in! Immediate confirmation of your booking request – no uncertainty whilst agency checks availability with us! Welcome tray – including Paula’s homemade cake! You’re dealing directly with us – real humans! Plus, you’re helping to keep prices as low as possible. Combine the peace and beauty of the countryside with an upmarket spa town, without having to drive to the middle of nowhere! Each has its own individual design and décor, with top quality furnishings, fabrics and fittings. 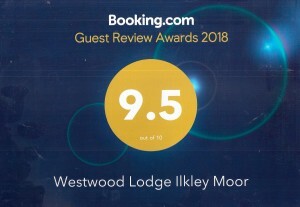 Our gates open directly onto Ilkley Moor, yet the centre of Ilkley is just a 10 minute walk away where the station has four trains every hour from Leeds and Bradford. 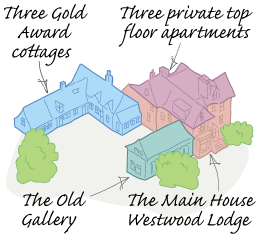 High class shops, elegant tea rooms and a wide selection of great pubs and restaurants (including Michelin starred). There’s a superb outdoor lido (from May to September), floodlit tennis courts, playground and skateboard park. We are situated on the very edge of the world famous Ilkley Moor (other places claim to be – check they’ve got an LS29 postcode!) with over 1000 acres of Open Access moorland outside our gates for you to enjoy. Great for walking, climbing, horse riding and mountain biking. 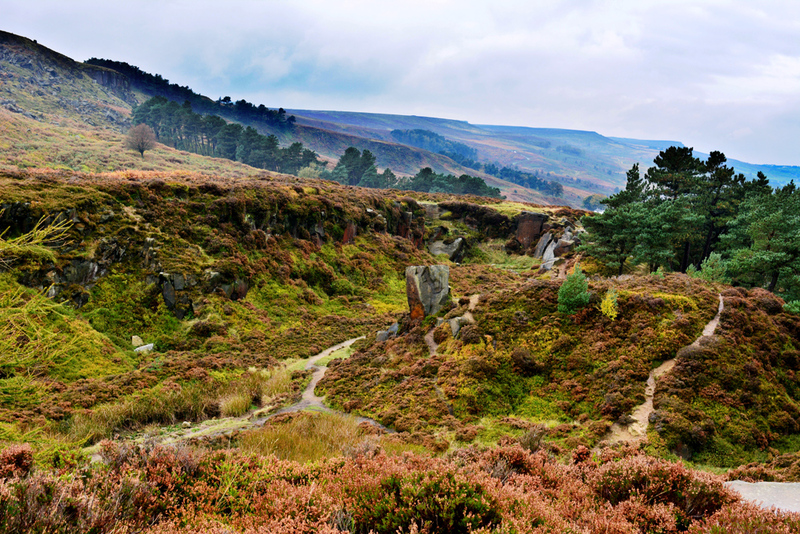 The official anthem of Yorkshire is the song “On Ilkley Moor Bah’t ‘at”. 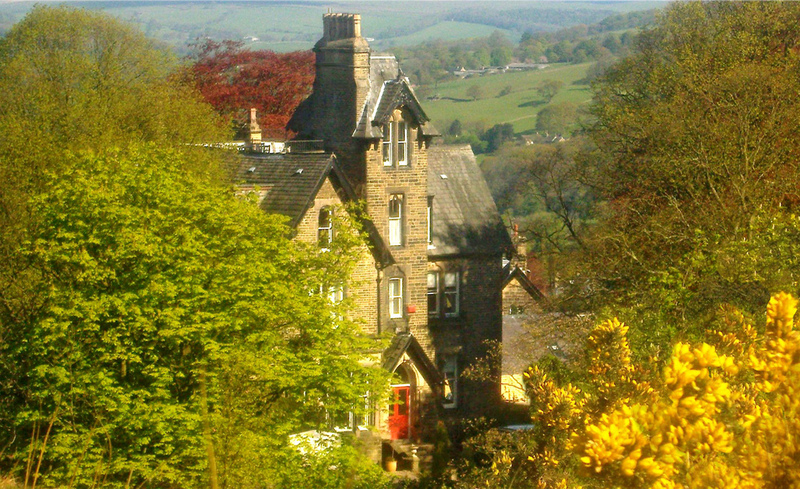 The ideal place to stay whilst attending a wedding in Ilkley, Denton, Beamsley, Burnsall, Barden or Bolton Abbey. 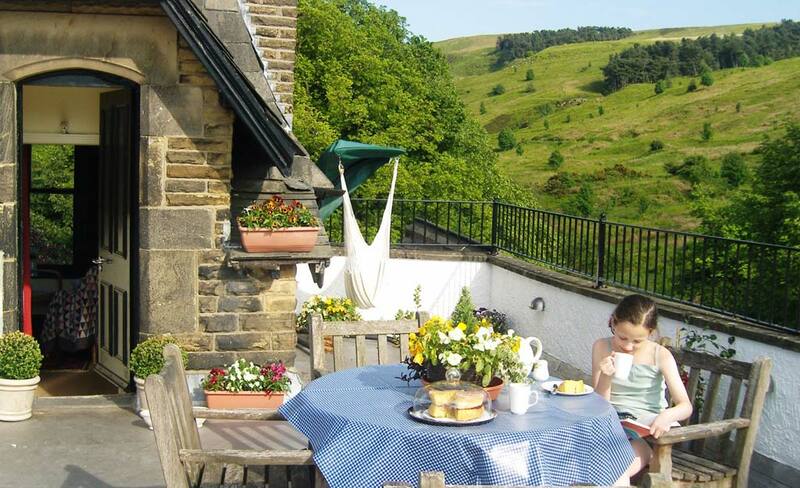 Four local golf courses, fly fishing in the Wharfe, horse riding stables and more gardens, animal farms, steam railways and other attractions than could be visited in a week! 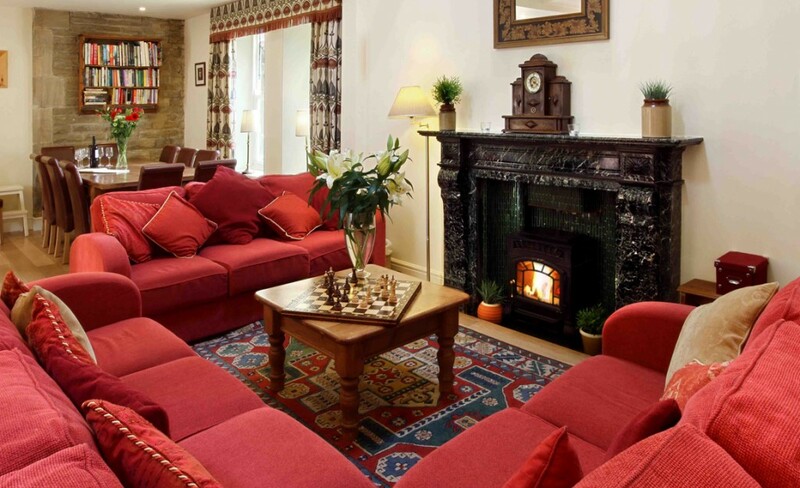 The heart of the Yorkshire Dales National Park, the Nidderdale Area of Outstanding Natural Beauty and Brontë Country are all nearby, as are the locations used to film Emmerdale, taking you through historic villages with country pubs, local crafts and a traditional friendly welcome. Quality cots, high chairs, stair gates and boxes of toys. Each cottage also has a ground floor toilet. 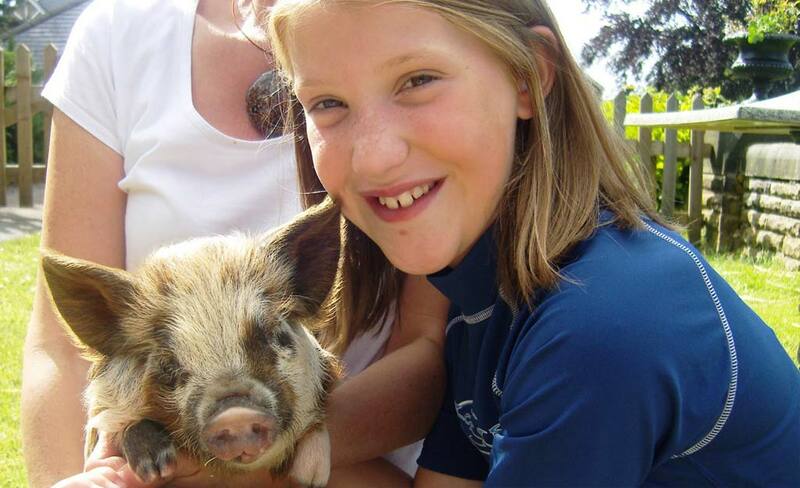 Our outdoor play area includes a two storey Wendy House, trampoline and animal corner. One or two well behaved dogs are welcome in The Main House, The Old Gallery and each of the cottages (Coach House, Applebarn and Orchard Cottages). 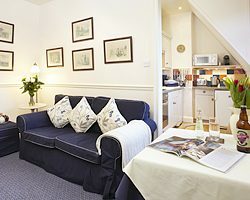 See individual accommodation pages. 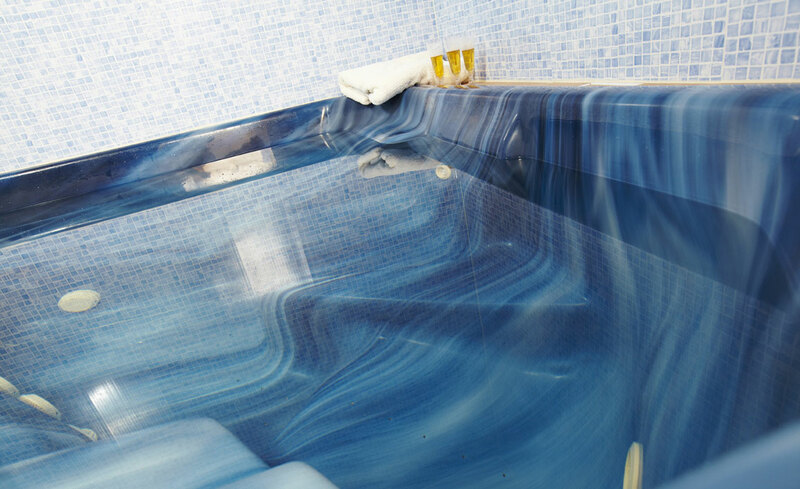 Small, private leisure facility open daily, with a workout room, hot tub, sauna and sunbed.